All sails set for ContainerDays 2018! 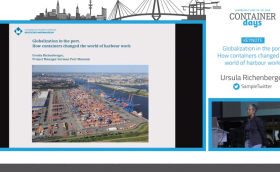 From June 18 – 20, the European container community will gather in Hamburg for three days full of container craziness. 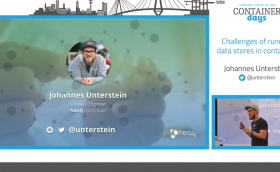 #Microservices, #DistributedApps, #CloudNative, #CICD, #DevOps, #YouNameIt… Just like last year, ContainerDays will be loaded with exciting talks, hands-on workshops, great speakers and lots of opportunities to meet like-minded container enthusiasts.